SportsUpdate: Senegal is all set to Host the Youth Olympic Games 2022! We shall get a confirmation about Senegal hosting the Olympic Games 2022, as per the discussions carried out by the International Olympic Committee (IOC) and their Executive Board. Well, it was one of the four nations that were on the radar after IOC agreed to consider one African country for hosting the game. Others like Nigeria, Botswana, Tunisia were also interested to get into Evaluation and submitted with two bidders prior to the IOC Session. Yet, in the end, the Executive Board decided that they are ready only with Senegal and also it’s the only country with better potential. There will be a voting that will be done in Argentina which will be just for a formality, to show all the rubber-stamping job done. The three bidding centers set up in Senegal were – a city of Diamniadio, the capital city Dakar, and the final resort being the coast area of Saly. This is going to be one of a kind of experience for the African people, with such a huge game like the Olympics going to be held at their place. “It’s time of Africa, a place that has given us many talented and famous Olympic Athletes”. He also adds that Africa is the continent of Youth, and this is the main reason for bringing the Youth Olympics 2022 to Africa and Senegal. The players will be provided with many opportunities where they can excel, and should always keep in mind the visions and responsibilities they have as an Olympic player. 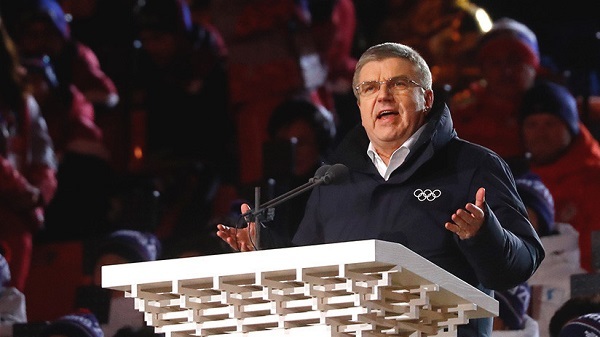 It was during the PyeongChang session conducted in February when the IOC unanimously agreed to gift the game to the African continent. IOC has entrusted the responsibilities to the four parties Botswana, Nigeria, Tunisia, and Senegal to work for the event. All the four parties have agreed with the decision, and ready to provide a strong support to make it a Grand Success for the country! We are awaiting for the match to be hosted in Africa! Any plans of watching it live? What do you think about this IOC’s decision? Which is the Most Boring Winter Olympics Ever Telecasted on TV? To my knowledge, the most boring Olympics I ever watched on TV were the South Korean Games. I don’t know whom to blame, the camera people or the broadcasters. Or the players?! When I say Winter Olympics, it reminds me of Franz Klammer and his downhill run which got him the gold medal. Also, the late Frank Gifford and Bob Beattie’s performance still gives the chills! What a game and time it was indeed! Now, what happened to the South Korean Games? Why people find it less interesting? To get started with all the blame-games, the first who gets it is none other the NBC itself. It was just like, I wanted to have some delicious Bourbon Butter Icecream and they served me with plain milkshake instead. It all started at the opening ceremony itself, where the NBC team made us listen to Katie Couric. She doesn’t have much idea about the game, and still, we had to listen to her in the first. Also, an hour before the game – the channel could show the highlights of any classic or previous matches. They could have also shown an in-depth study of the rules on Curling. But instead, they had Scott Hamilton, Tanith White and Liam McHugh talking about something for a long time. I didn’t get a word of that. 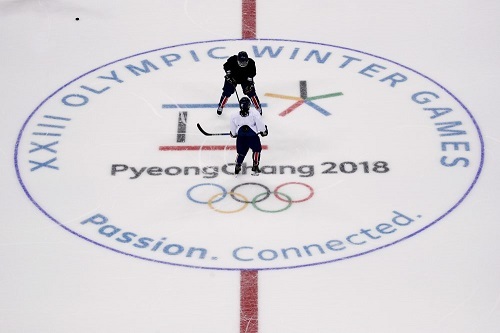 Coming to the U.S Men’s team, even though they had NHL players for the Olympics, they were crushed against Russians with a score of 4-0. After the game ended, the U.S coach Tony Granato was all in triggered form and he didn’t even shake his hands with the Russian team’s coach. Well, I believe the middle ground decision which was taken by the International Olympic Committee made things confusing. This actually set a bad start for the game. 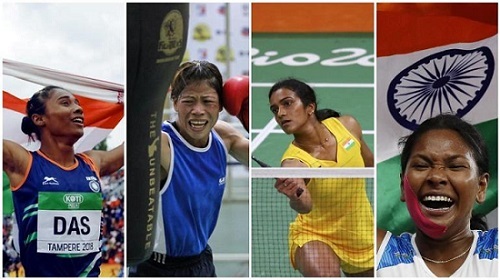 Apart from all the negativity or controversies, I still admire the passion of the athletes and the way they put in so much efforts for the team and for their country. 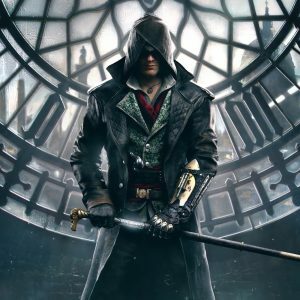 What are your thoughts about the game? Did you really enjoy the game or not? Let us know in the comment space below.